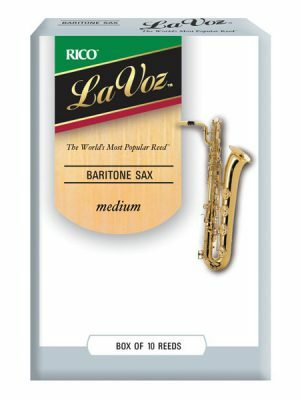 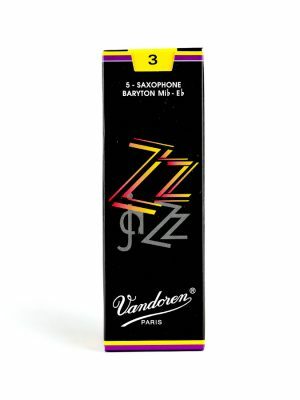 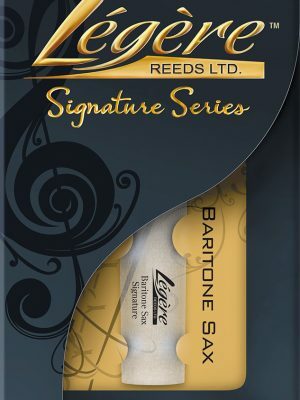 If you are looking for the highest quality baritone saxophone reeds for sale, MMI has you covered. 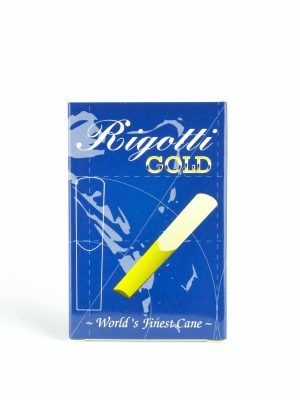 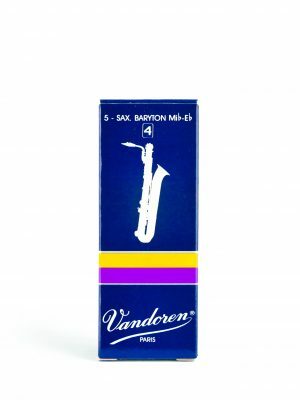 Select from such brands as Rigotti, Vandoren and more to ensure you find the reeds in the right shape and style for your instrument. 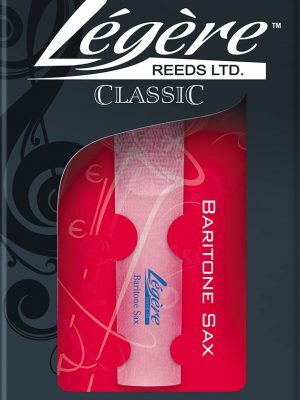 Browse our selection of baritone reeds online below.